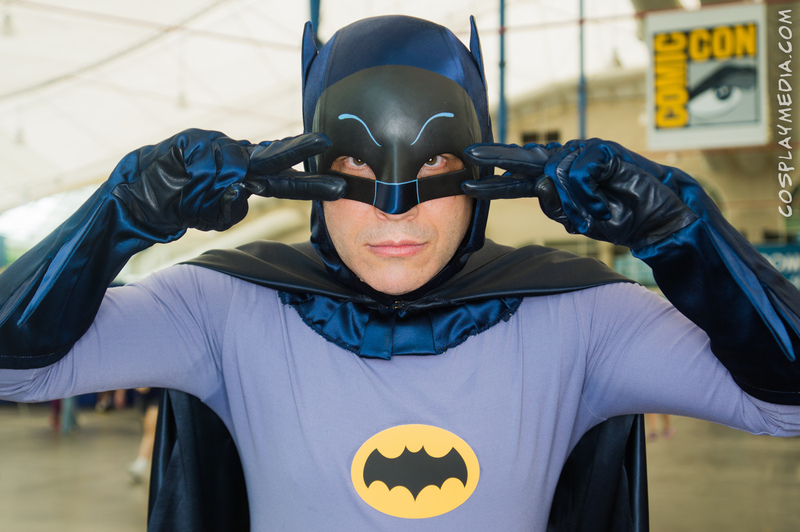 Farewell Comic-Con 2014: We’ll miss you! 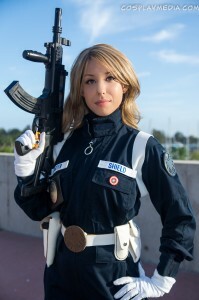 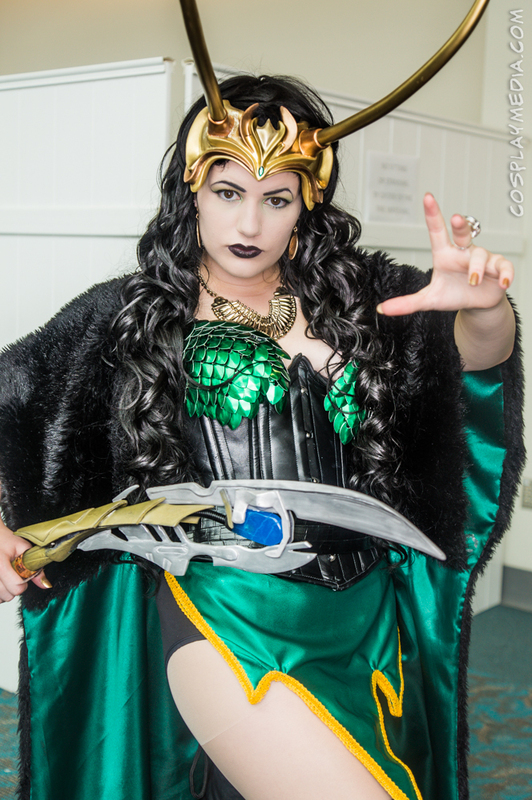 This entry was posted in Conventions and tagged 2014, cosplay, photos, san diego comic-con, san diego comiccon on July 27, 2014 by CosplayMedia. This entry was posted in Anime and Manga, Conventions, Photos and tagged 2014, anime expo, cosplay, kill la kill, sailor moon on July 10, 2014 by CosplayMedia. 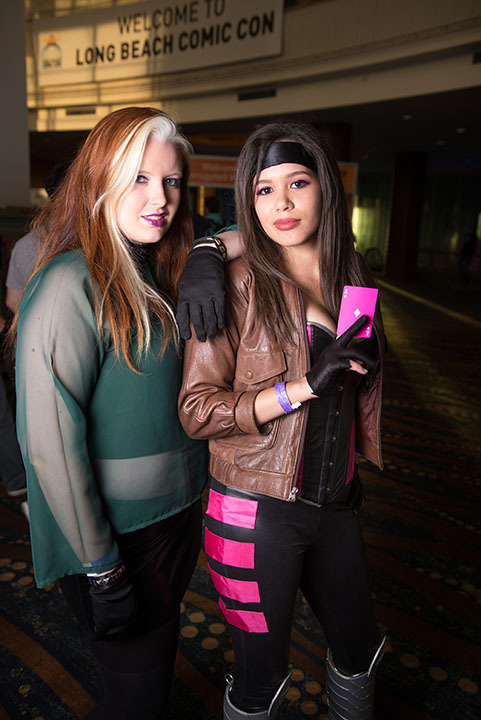 The turnout this year was great. We didn’t get as many photos as we’d like, since this convention was last minute for us. 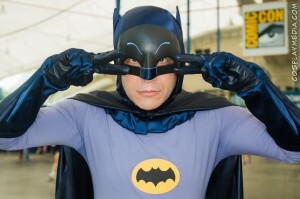 Originally we were scheduled to cover Anaheim Wonder-Con. 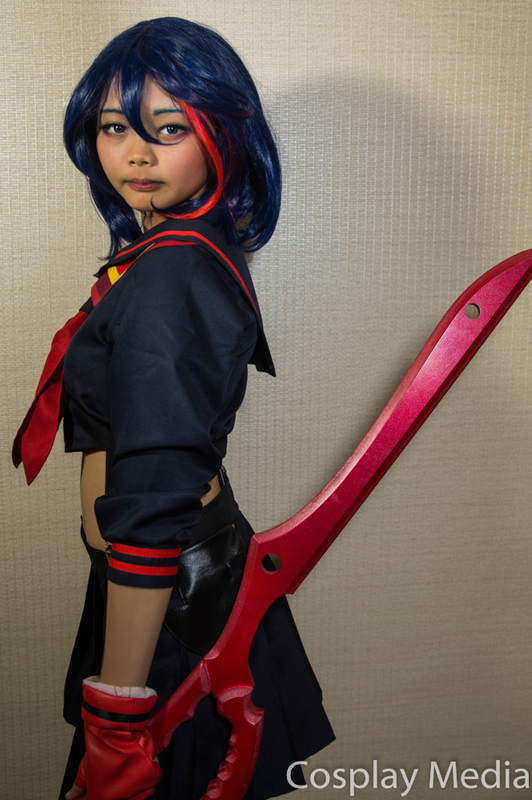 This entry was posted in Conventions, Photos and tagged 2014, anime conji, cosplay, kill la kill on April 24, 2014 by CosplayMedia.